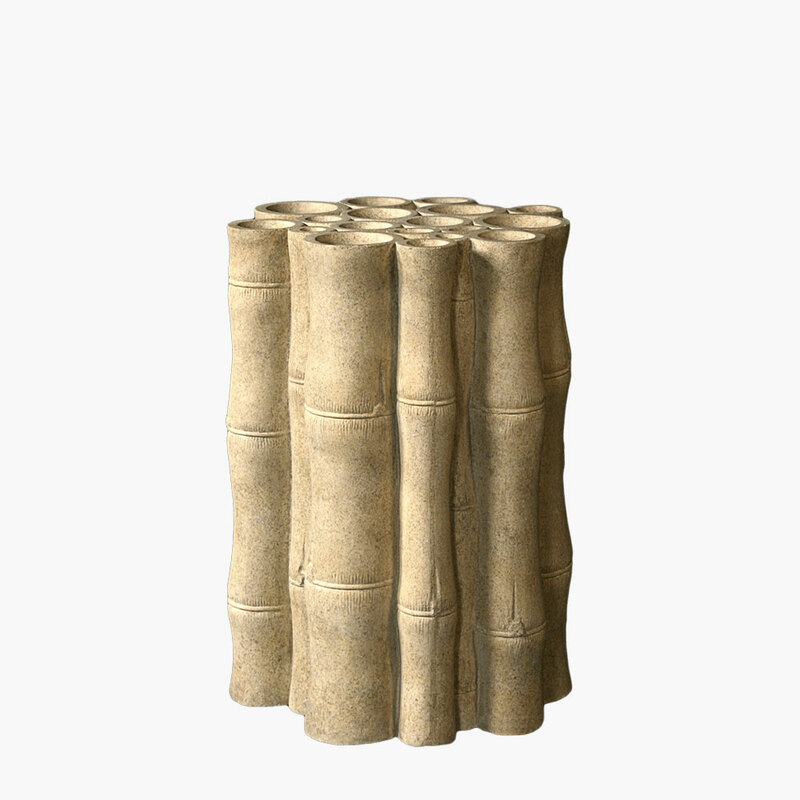 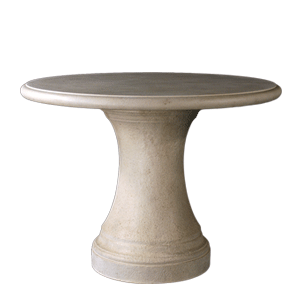 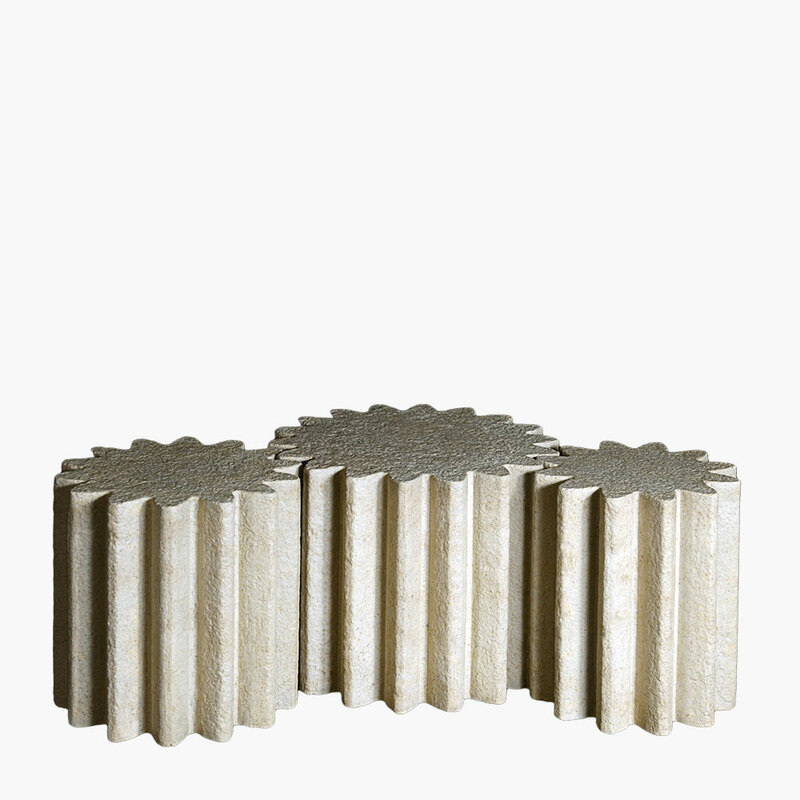 Twig Bunch Decorative Table Base for Glass Tables | Stone Yard, Inc. 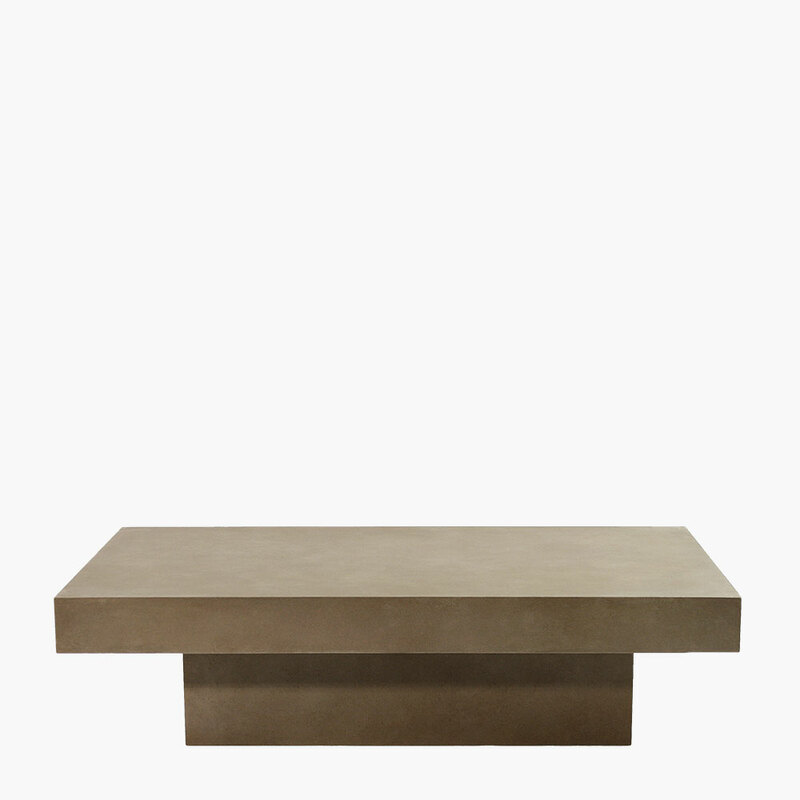 The ultimate in rustic earthiness, the Twig decorative table base takes sculptural realism to new heights. 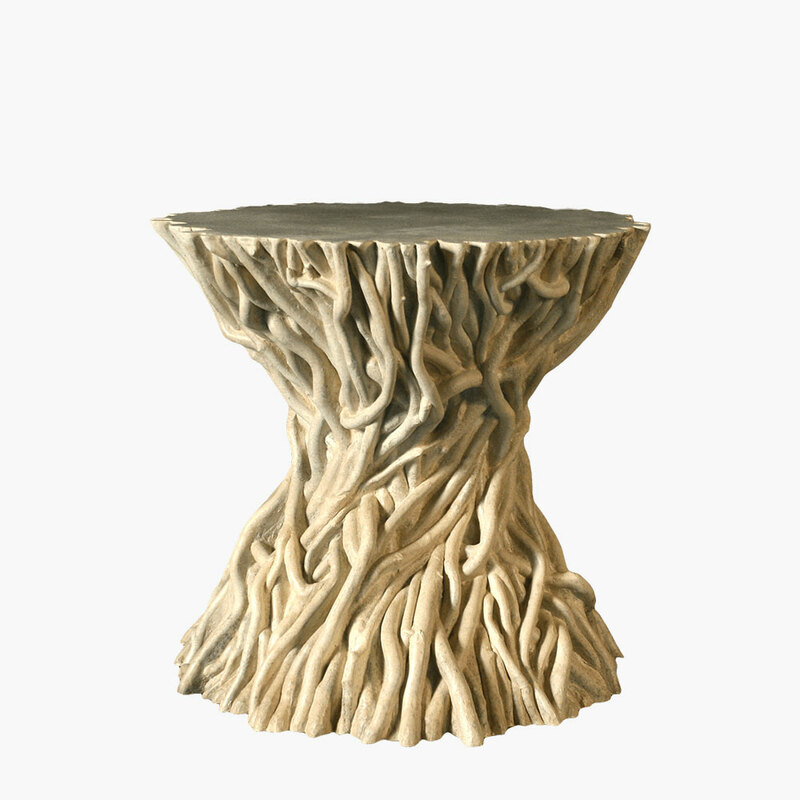 The artistic skill of our craftspeople is evident in this decorative and functional piece, showcasing an intricate intertwining of slender branches to form a table base. 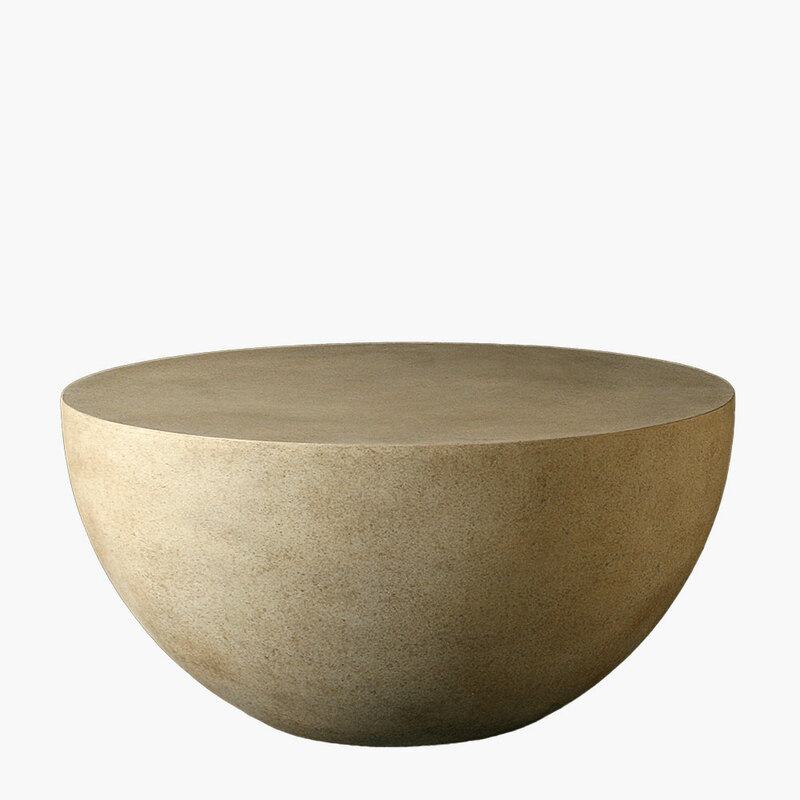 A refreshing step away from ultra-modern geometric shapes and sharp angles, this uniquely decorative table base is a salute to nature in all its organic glory. 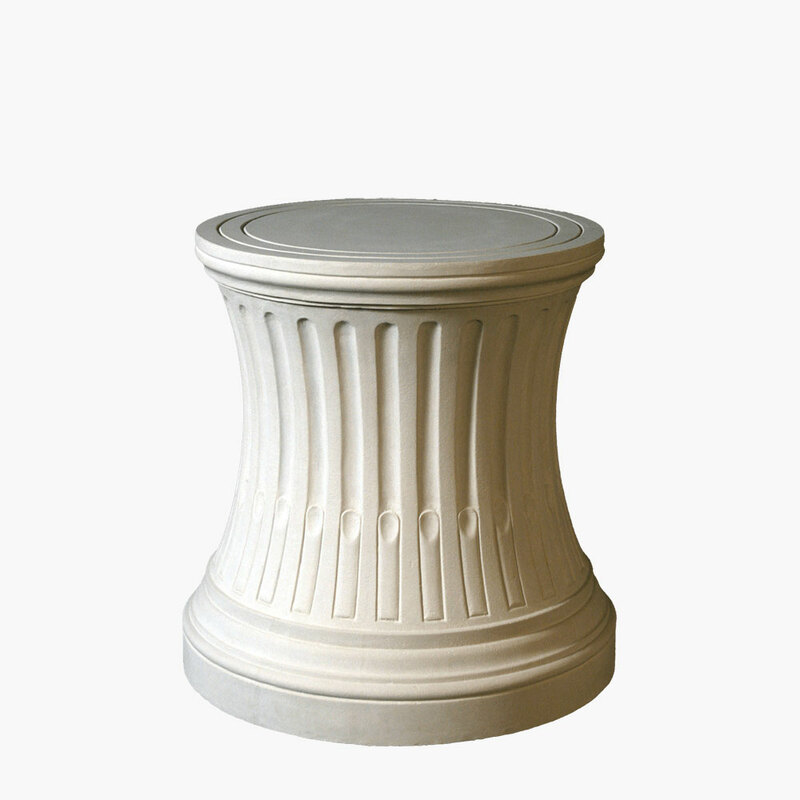 Leave the base as-is to function as an accent or side table, cocktail table, or pedestal for indoor and outdoor applications. 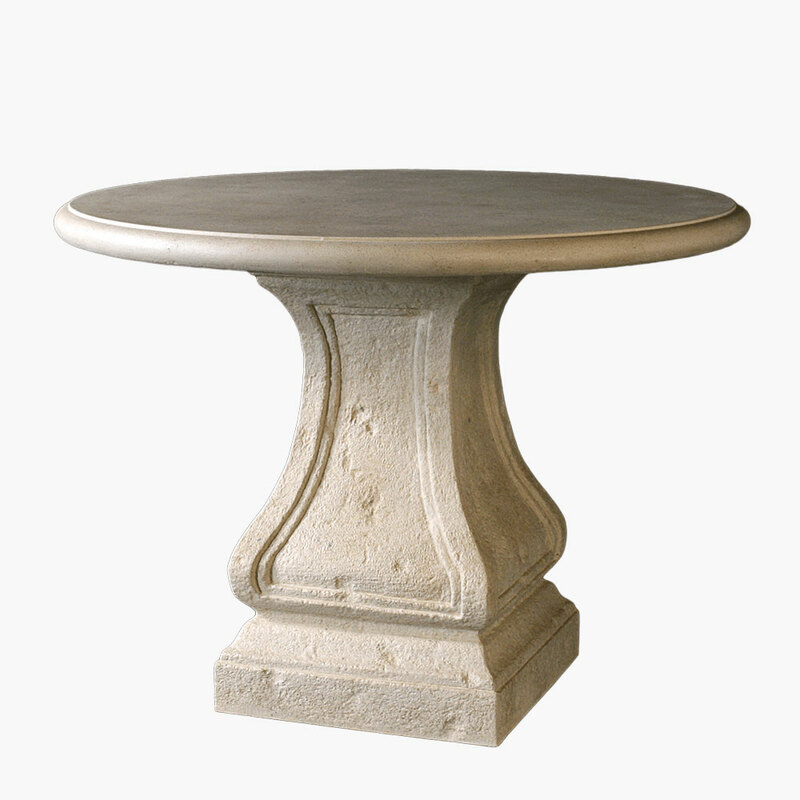 To heighten the natural theme, add a wooden tabletop and create an interesting interplay of real and cast stone wood. 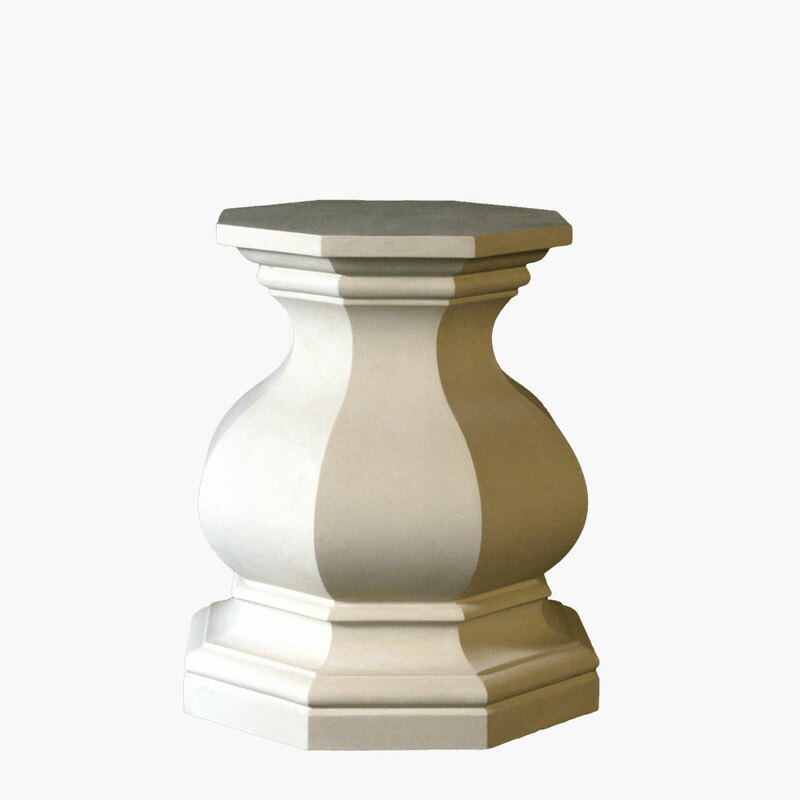 The Twig GFRC table base is the perfect additional to woodland-themed mountain resorts, country style restaurants, and rustic home décor.